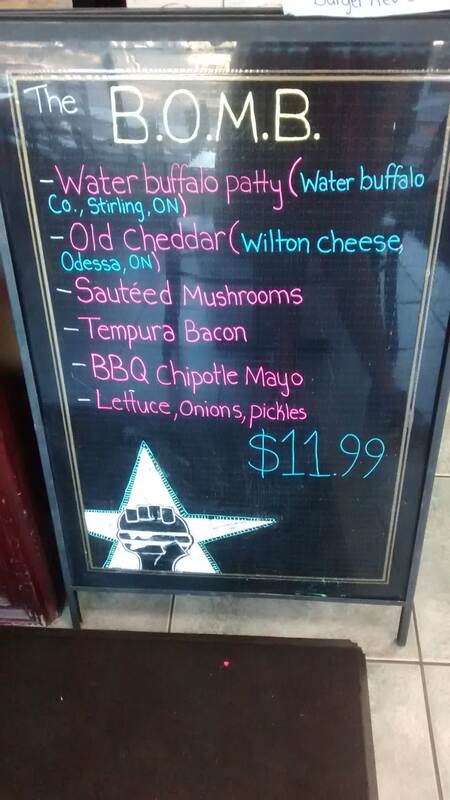 On this day, we discovered Burger Revolution. 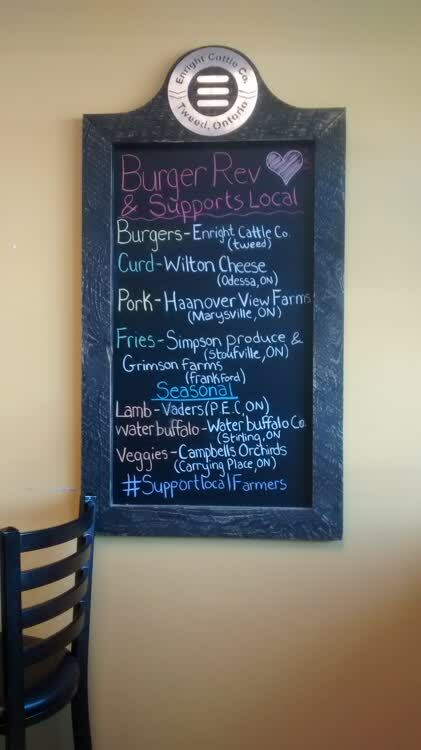 Best place to eat in Belleville. 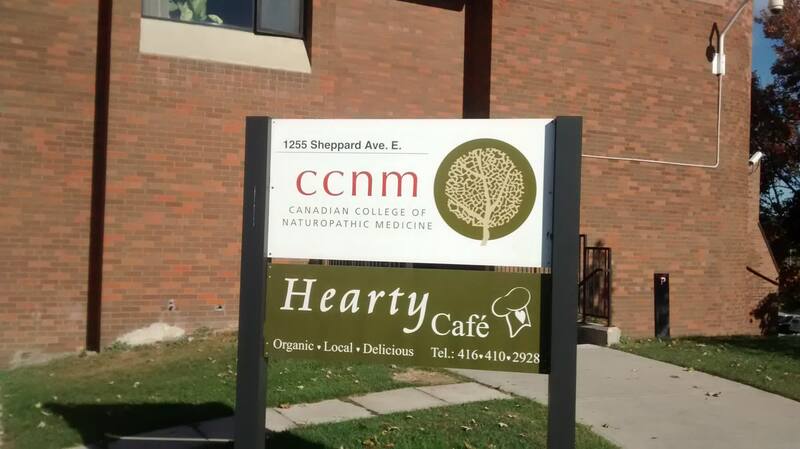 First to the Hearty Cafe at the Naturopathic College. Excellent smoked salmon sandwich. Will eat there again next time.